We’ve spent the last few weeks discussing how various elements of communication—from etiquette and style, to grammar and the language itself, continue to morph and mold our digital world. Now let’s dig down deeper into what’s behind our ability to communicate fluently through our tech tools, from collaboration tools used in office productivity suites like WPS Office to the Internet and social media. To do so, we need to look at some communications protocols, which are rules that computers use to talk to each other. HTTP and HTTPS: These are the basic protocols that allow for Internet data transfer. The first acronym stands for Hypertext Transfer Protocol, and the second for Hypertext Transfer Protocol Secure (which facilitates a secure network communication). These protocols allow scripting languages including HTML and CSS to travel from a server to a browser. 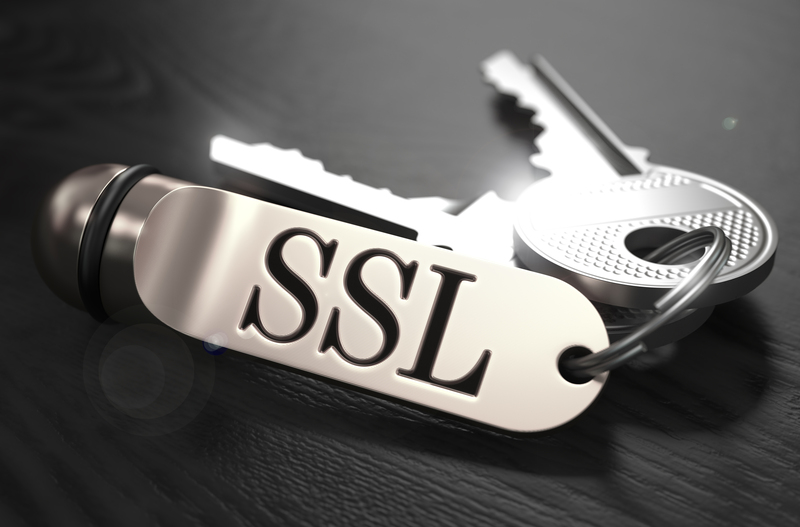 Technically speaking, when you use HTTPS, you’re including an additional protocol called SSL (Secure Sockets Layer) on top of standard HTTP. IP: The Internet Protocol is the oldest and most well-known protocol, which takes care of basic networking. It uses Internet addresses to communicate, which is why all computers on standard TCP/IP networks must contain a numeric address. FTP: Created back in the early 1970s, File Transfer Protocol is another longstanding basic protocol—really the standard network protocol. It can be used for file transfer from one computer or operating system to another over a TCP/IP network and to upload files to a website. It’s an older protocol though and less frequently used today, particularly since there are some security issues when it’s left at default settings. Alternatively, a more secure protocol is FTPS. IMAP: Short for Internet Message Access Protocol, the IMAP helps with accessing email on remote servers, and is in fact one of the most commonly used protocols for email retrieval, alongside POP3 (see below). Most well known email clients including Outlook Express and MS Outlook support both IMAP and POP3. The protocol works with email messages stored on email servers where users can access them via their email application of choice or a web browser. Often used in large networks, IMAP’s forte is allowing users to quickly and easily retrieve their messages right on their own systems. POP3: As mentioned above, most email apps use the Post Office Protocol (POP3). Almost all users of Internet service providers rely on POP3 to retrieve their emails. IMAP and POP3 don’t work together though, so users must choose one or the other to help manage their email program.